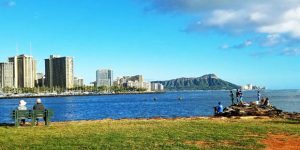 Hawaii Valentine's Day | Could Southwest Have A Sweet Surprise? 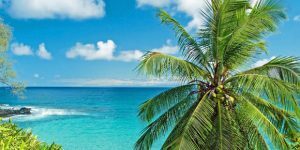 Hawaii Valentine’s Day | Could Southwest Have A Sweet Surprise? 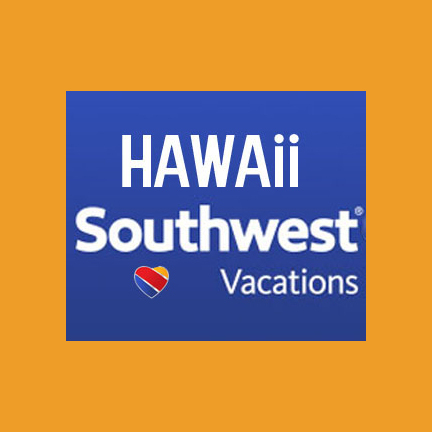 One of the Southwest Hawaii rumors now circulating is that the company may seize on the opportunity to finally make their Hawaii flight announcement next week. With Valentine’s Day also next week, and what we share below, you’ll see why this could be a dream come true for Southwest. Southwest has a long history of association with Valentine’s Day. As you know, the airline is based at Dallas Love Field. It was actually so named not for anything to do with romance, but for an army Lieutenant by that name who was killed in an accident. When Southwest arrived on the scene almost a half century ago, they decided to play with the airport’s name as they were establishing their personality built around fun and uniqueness. Southwest’s take is that they LUV what they do. And we all know that Hawaii is about to become a big part of what Southwest does. Will Valentine’s Day 2019 be that special day for Southwest Hawaii flight announcements? We know that Southwest is fast completing their proving flights and desktop exercises needed to achieve final FAA certification. Thereafter they can begin flights to Hawaii. We expected there to be more flights this week, but it seems that those have been postponed until next week. However, company executives previously told us that they absolutely would not announce flight sales before ETOPS is finalized. So the question is, will they or won’t they. What do you think? Could this be the Valentine’s Day surprise that many have been waiting for? More will be revealed next Thursday. Aloha! 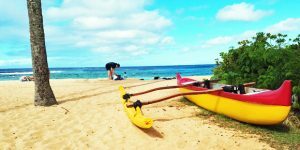 Read all of our latest Southwest Hawaii updates. i luv southwest and look forward to it coming to the islands. Could they please get rid of the sharp red plastic swizzle sticks wth the heart? Not needed, and not flattering in a turtle’s eye. Thank you for all of the updates, it truly keeps my spirits up knowing that I may soon be booking that Hawaii trip to see my family!! It would be so fitting if they did announce on Valentine’s Day. Southwest is truly the Airline of LUV. I have enjoyed every single flight I’ve taken with Southwest. Yes, even the ones that are delayed. They truly make you feel like family. 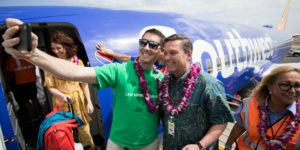 Home » News » Hawaii Airline News » Hawaii Valentine’s Day | Could Southwest Have A Sweet Surprise?